Claire has produced the following set of reflections from her PDC group below (Group five – one of our two research groups). For our first PDC session group 5 looked at Bjork’s ‘Desirable Difficulties’ and started thinking about how we could use these ideas to adapt and improve our own teaching practice. Jackie decided to focus on her A Level group. In Art, Jo looked at how they could build regular testing into her lessons at KS3. In Science, Bev plans to use what she has learnt from our PDC session along with the whole school INSET on Friday 13th November to build in regular testing with her Year 9 students. Finally, in music, we have been looking at how we can embed the ‘Elements of Music’, our key ideas, which are important throughout all key stages. 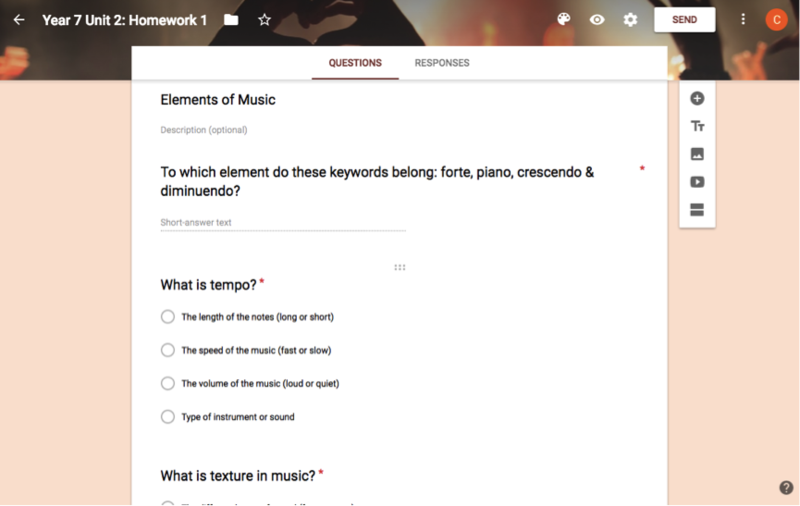 As part of homework at Key Stage 3, students are regularly completing Google Form quizzes and I have decided to include regular testing on the elements as part of this, as well as building in regular testing with Socrative in my lessons. We have also changed the way we name our schemes of work, calling each one by the name of an element (whichever one if focuses on), again to try and embed these key terms and their meanings. 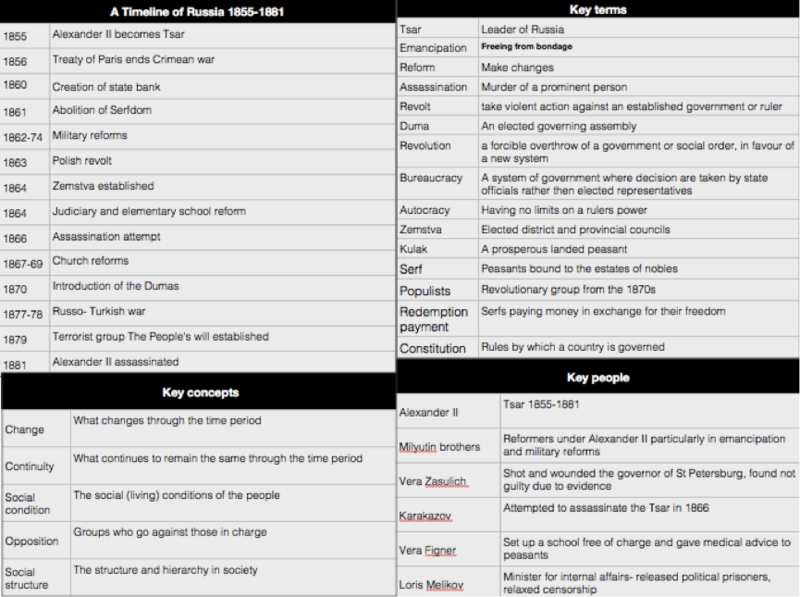 We are also beginning with KS4 groups to create Knowledge Organisers for each Area of Study covered at GCSE, as the listening exam is where our students struggle the most.